Threads of Hope allows you to earn money for your cause while providing hope and dignity for impoverished families. How Does it Work?Get Involved! 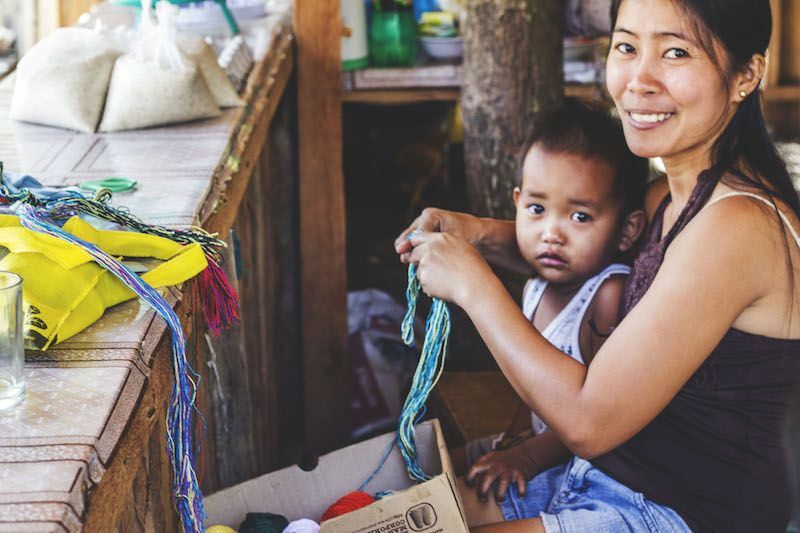 We buy handmade crafts that provide vulnerable Filipino families with dignified work to support themselves. This helps families escape and avoid exploitation. You select product from us with no upfront product cost. They are consigned to you. (There is a small shipping charge.) Then you sell our products to raise money for your trips, events, and dreams. You send back at least half of the proceeds. 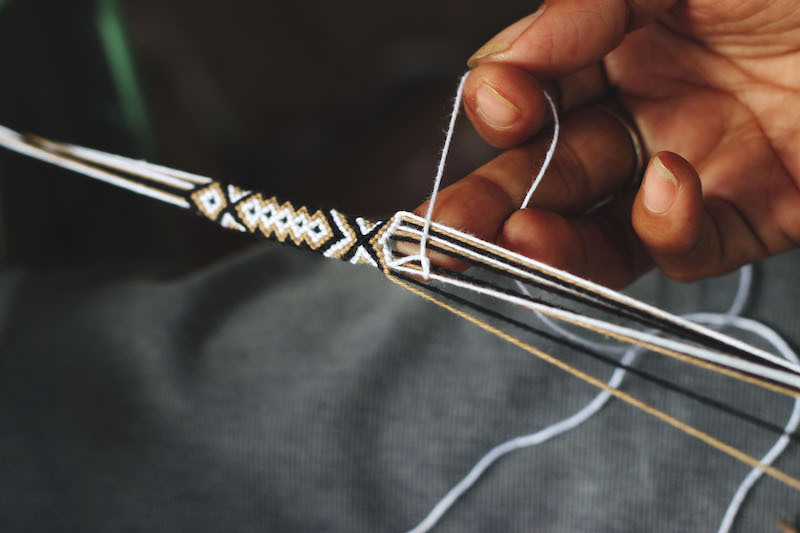 The money you send back is reinvested in community projects and supports the makers and their families. 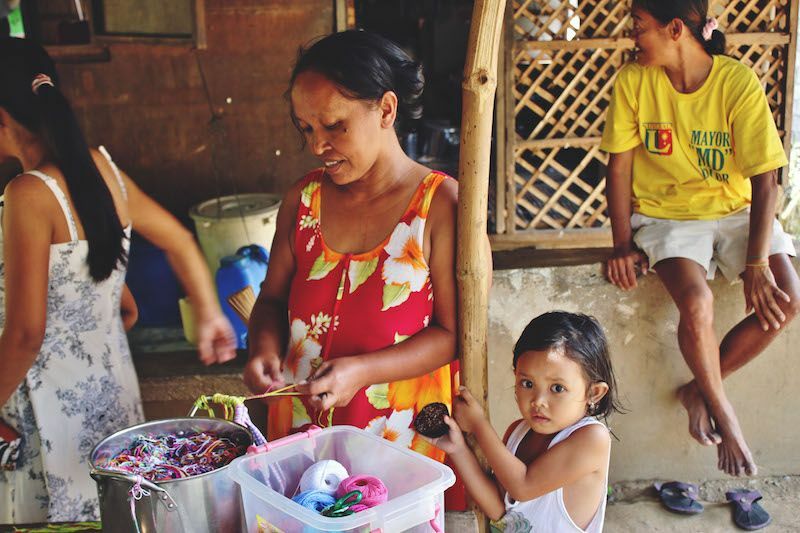 Raise money for your cause while helping families at risk in the Philippines. Select products, pay upfront for the shipping cost only, and pay for the products as you sell them; OR pay for all of the products upfront at a discounted price to increase your profit even more. Start selling right away. We exist to empower families to create home enterprises that turn their vulnerable communities into sources of physical, educational and spiritual nourishment. Want to know what's going on at Threads of Hope? Sign up to receive occasional updates.